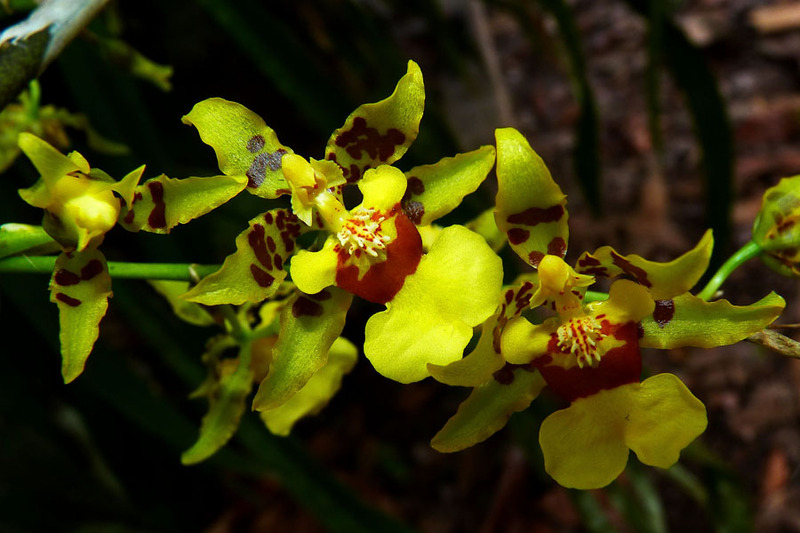 The flora of Panguana, especially its orchids, is being studied by Dr. Günter Gerlach of the Botanical Garden Munich, in cooperation with Peruvian botanists from the Museum of Natural History in Lima, and with a Missouri Botanical Garden affiliate NGO working out of Oxapampa. Dr. Gerlach is compiling a ‘florula’ of the Panguana area, including a species inventory and an herbarium. Trees can be identified best when their flowers can be studied. At Panguana, the best time for this is the end of the rainy season in March/April.